The digitization of pathology is generating a tremendous amount of data, new methods are becoming available to technologists, and enormous amounts of computing resources are accessible via the cloud at low cost. The rate at which technology is changing our everyday lives is truly remarkable, and one especially transformative area is health care. 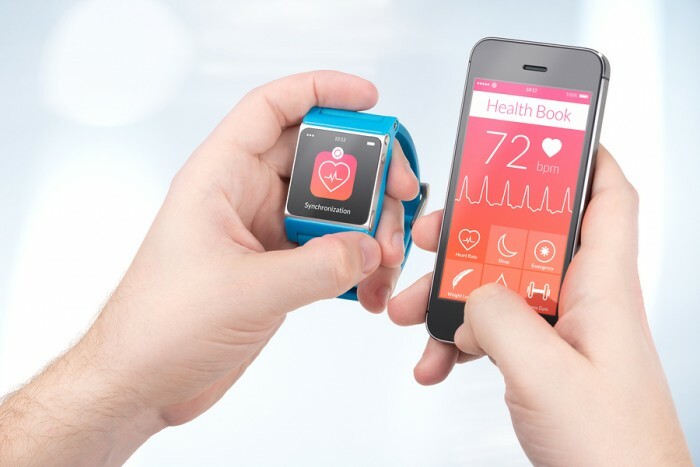 Emerging technologies are primed to disrupt many aspects of patient care in increasingly advanced ways, and they’re making their way into health care on a minor scale in mobile and wearable technologies. Technologies such as Artificial Intelligence (AI), Block Chain, and Internet of Things (IOT) are all helping to drive change, prevent illnesses and even reshape HealthCare. Internet of things (IOT) - As healthcare IOT continues to evolve, the technology has the potential to transform patient care and improve physician efficiency. The usage of IOT has sharply increased in healthcare industry. Most IOT initiatives in healthcare revolved around the improvement of care as such with remote monitoring and telemonitoring as main applications. A second area where many initiatives exist is tracking, monitoring and maintenance of assets, using IOT and RFID. This is done on the level of medical devices and healthcare assets. From 2017 until 2022, growth in IoT healthcare applications is indeed poised to accelerate as the Internet of Things is a key component in the digital transformation of the healthcare industry and various stakeholders are stepping up their efforts. Machine Learning and Artificial Intelligence- Machine learning and AI are the technologies which will be able to integrate patient database and IOT big data. These technologies use algorithms to mine large datasets, recognize patterns, and make connections between disparate items in ways that mimic the human mind — but much faster and more comprehensively than any medical professional can. AI is also likely to play an important role in researching and developing treatments for many health conditions. Block Chain-The third technology trend transforming health care today is block chain. Block chain is the technology behind Bitcoin, the crypto currency that’s shaking up the financial world. With block chain, transactions can be carried out in a secure and reliable way without having to trust a third-party intermediary. It is a distributed ledger on a peer-to-peer network that functions as an immutable record of all the transactions that take place on it. Block chain also brings transparency to transactions since everyone on the network can view the details on any particular block. Apart from the block chain in healthcare, big data, Artificial Intelligence and Machine Learning are helping in great ways to improve the management of healthcare data to derive valuable insights from it. In conclusion, these technologies will significantly improve the quality of healthcare delivery.